Prior to today, we were using reseller hosting accounts. We’ve now outgrown reseller hosting, passed VPS servers, and moved directly to dedicated servers. We can confirm that everyone’s accounts were successfully moved over without any down time. It appears that the name-servers have now 100% propagated over to the new servers. If you’re using NS1.WeHostFree.com and NS2.WeHostFree.com as your nameservers, there’s nothing else for you to do. However, if you’re using custom name-servers, such as ns1.YourDomain.com and ns2.YourDomain.com, then you need to update the IP addresses your name-servers point to. Otherwise your site will appear offline! If you need any assistance, please feel free to open a support ticket. Our new servers are located in Canada, which is a central location for the entire North American continent. 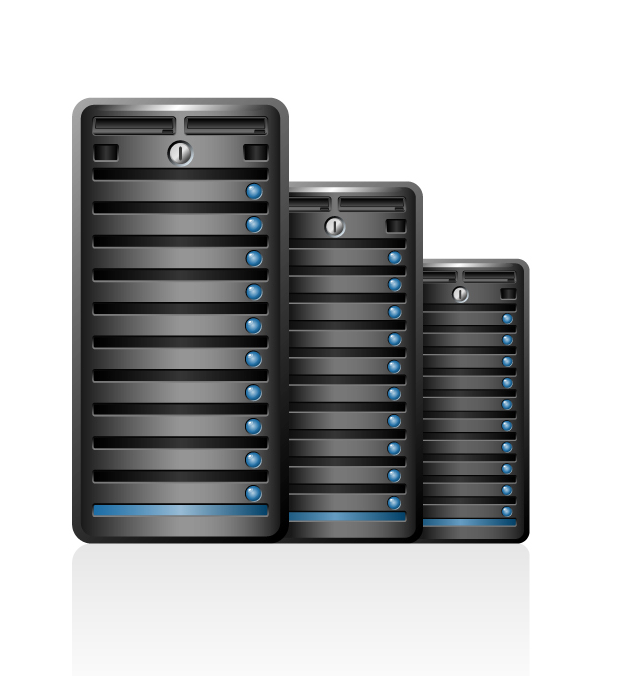 We have been thinking about opening a dedicated server overseas for our foreign customers. If this is something you think you’d be interested in, please feel free to e-mail us or leave a comment below. As always, should you have any questions or concerns, please feel free to open a support ticket 24/7/365. Posted in News, Updates and tagged dedicated servers, free hosting, nameservers, reseller hosting. Do you still offer clients VPS services if they need it? My work sometimes farms these out so we have test environments for projects that we are working on.